Non residing Indians make up for a significant contribution for the Indian foreign exchanges market. The diaspora finds its roots in India and continues to be closely connected to family in India. Therefore it makes complete sense to invest in real-estate assets— making it either a family home or a holiday home. While they are away, they have the option to seek tenants who can use their properties and take care of it in their absence. 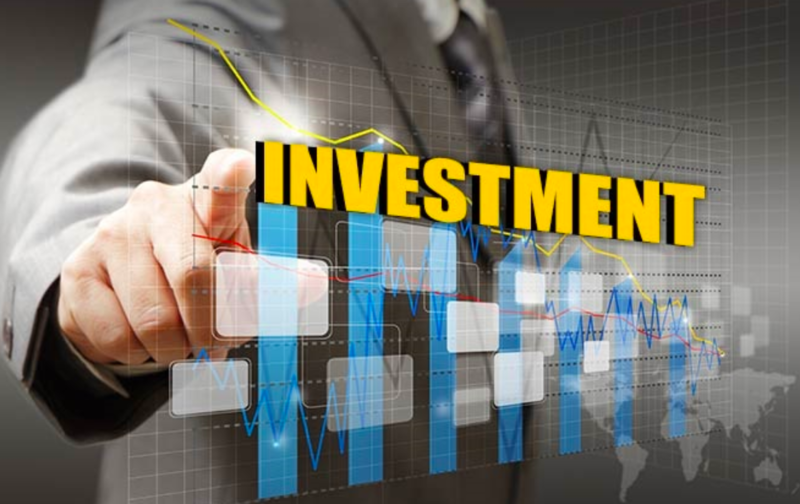 NRIs, therefore find investing in real estate to be a rewarding experience. It’s good to note that the overall impact is that Indian real estate market is seeing green shoots of revival in 2018. To help you traverse this peek in the market, below are some key points an NRI needs to keep in mind while making a real estate investment in India. Power of Attorney is required by NRIs if they cannot be physically present in India for execution of property transactions. Responsibility is delegated and, therefore, it helps NRIs manage their assets in India efficiently. POA could be used for purposes mainly related to mortgage, lease, sell, collect rent and borrow, manage and sell disputes, perform acts required by banks and enter into contracts. India has double taxation avoidance agreements with more than 90 countries. An NRI can claim tax credit on taxes paid by him in India on income from immovable property in his country of residence. Investing in real estate in India is no longer as challenging as it used to be. In fact, by using realty like Build to Bricks, you can easily keep track of the regulatory changes in India in an efficient and transparent way. NRIs can purchase any number of properties, both residential and commercial. But they are not allowed to buy any form of agricultural land, farm house and plantation property unless it has been gifted or inherited by them. Real estate transactions in India for NRIs fall under the purview of Foreign Exchange Management Act (FEMA). Reserve Bank of India has simplified the rules as NRIs holding an Indian passport needs no approval while investing in Indian real estate. 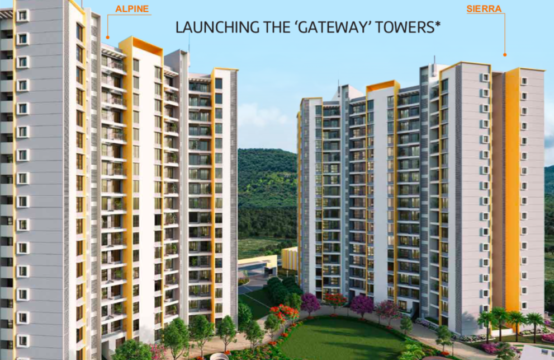 Get in touch with our agents today and find your dream home in India today! Among the many hindrances NRIs face when investing in real-estate is a regulation known as FEMA— Foreign Exchange Management Act governed by the Reserve Bank of India. 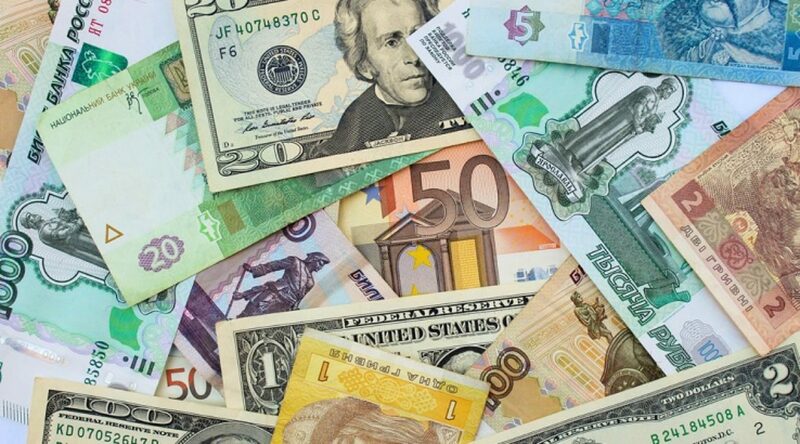 The main objective of the Foreign Exchange Management Act (1999) is to consolidate and amend the law relating to foreign exchange with the objective of facilitating external trade and payments. It was also formulated to promote the orderly development and maintenance of foreign exchange market in India. FEMA provides guidelines for the free flow of foreign exchange in India. It has brought a new management regime of foreign exchange consistent with the emerging frame work of the World Trade Organisation (WTO). According to FEMA, NRIs can acquire real estate properties by way of purchase, any immovable property in India, other than agricultural land/plantation property/farm house. This is a permission that is issued by the Indian Government and by large is applicable to most NRIs. However, this is limited to NRIs who hold citizenship of the countires including Pakistan, Bangladesh, Sri Lanka, Afghanistan, China, Iran, Nepal or Bhutan, shall acquire or transfer immovable property in India. These citizens can lease a property for not more than five years, without prior permission of the Reserve Bank. It is applicable all over India and even branches, offices and agencies located outside India, if it belongs to a person who is a resident of India. While presently the Indian real estate is a very popular investment option for most NRIs, the complex legalities like FEMA deter them from engaging in a proper due diligence before risking their money. Help us help you! 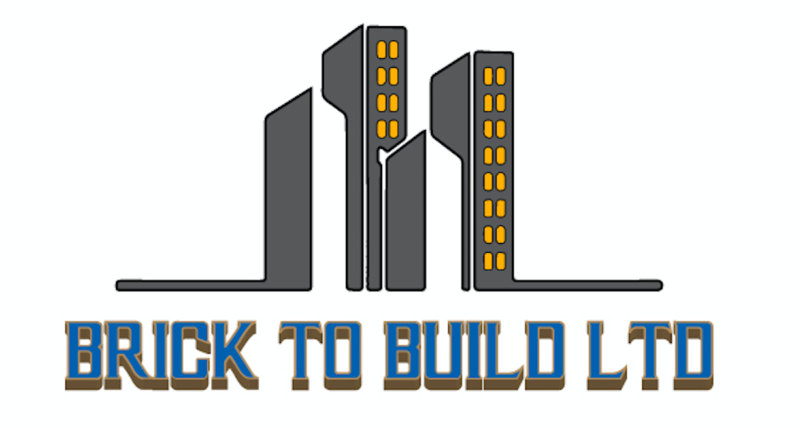 Get in touch with Build to Bricks today. With our decade long experience and network in property management industry for NRIs across the world, we will manage your end-to-end property buying experience with ease and utmost transparency.